Dog owners have a duty to safeguard the public from their pets. If an owner knows that his or her dog is aggressive and fails to take the necessary precautions, that owner should be held accountable. Dog attacks unfortunately occur much too frequently and usually harm seniors and children. In many cases, victims of these catastrophic injuries are permanently disfigured and need extensive surgical repair. Attorney Jim Miron knows how the devastation of a dog attack can affect the lives of bite victims and their loved ones. He is dedicated to helping you and your family get the justice you deserve. If you or someone you love has been injured by someone’s dog, call 203-339-5991 today for a complimentary consultation. Jim welcomes clients from across Connecticut, including the Greater Bridgeport, New Haven, Stamford, and Waterbury communities. The medical costs and long-term trauma that result from these wounds can be life-altering. Reconstructive surgery expenses and emergency room bills are often involved. When the victim of a dog bite is an adult, the entire family may be facing financial hardships due to lost wages because of an inability to work. Psychological treatment may also be needed to deal with the long-lasting mental anguish that frequently accompanies scarring and disfigurement. Jim will fight for the maximum compensation you need and deserve. Connecticut has a number of laws regarding dog ownership and control. Although Connecticut law does not require that a dog remain on a leash at all times, a dog’s owner cannot allow their pet to roam on public highways, state parks or another person’s property if it is not under their control. Additionally, local governments may have their own specific leash laws. A violation of the state roaming law carries a fine. 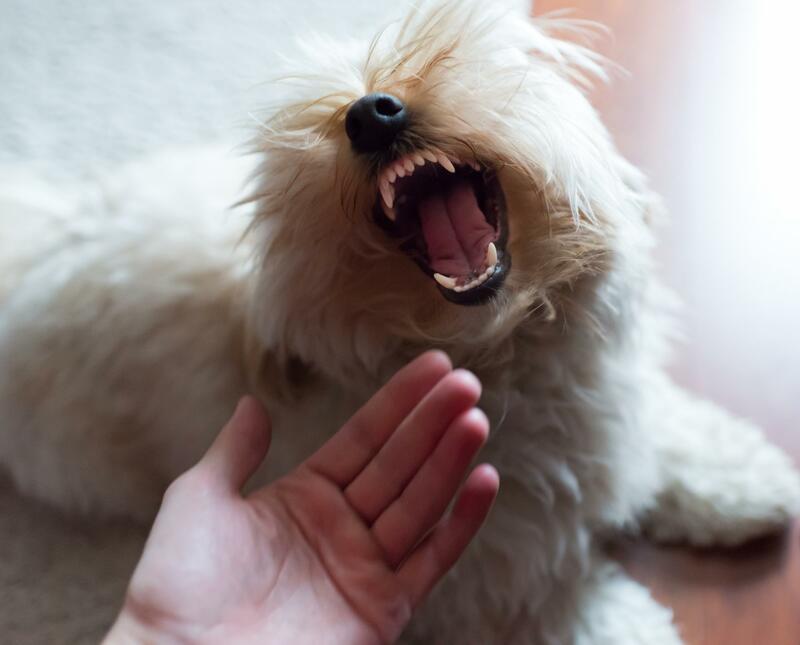 Dog owners can be held liable for any injuries caused by their dog to another person or someone’s property, unless the dog acted while someone was tormenting, abusing or teasing the dog. If you were bitten or attacked by a dog, you do not need to prove that the dog’s owner knew the dog was vicious. 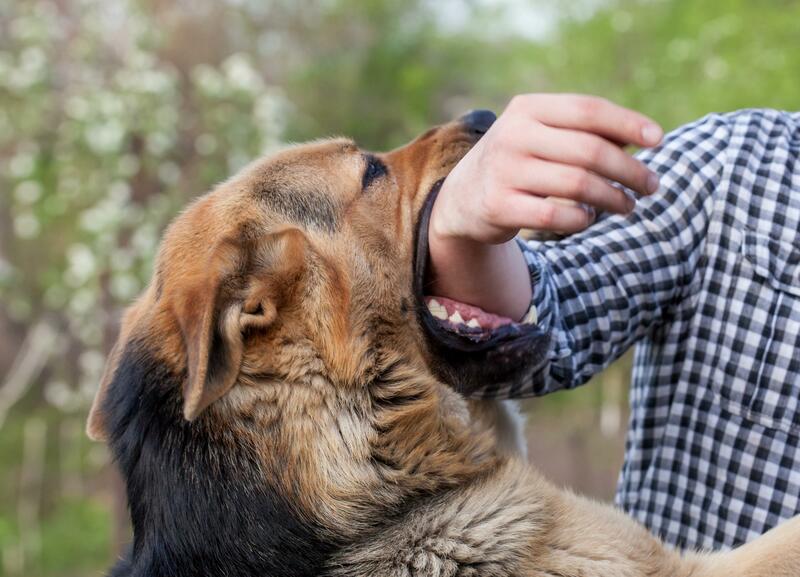 In some cases, a third party may be responsible for your dog bite injuries. It’s important to contact attorney Jim Miron right away to discuss your case and learn your options. If you’ve been bitten or attacked by a canine, call 203-339-5991 for a complimentary consultation. Jim welcomes clients from across Connecticut including the Greater Bridgeport, New Haven, Stamford, and Waterbury communities.